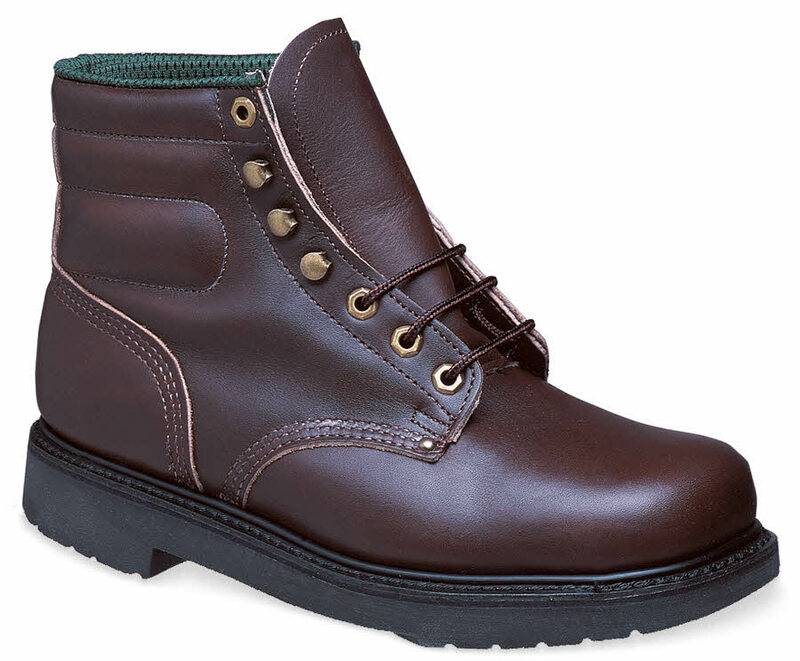 Our exclusive Hitchcock wide width 6-inch safety work boot has full-grain oil-finished leather uppers and in built on a roomy last with oblique toe shape. 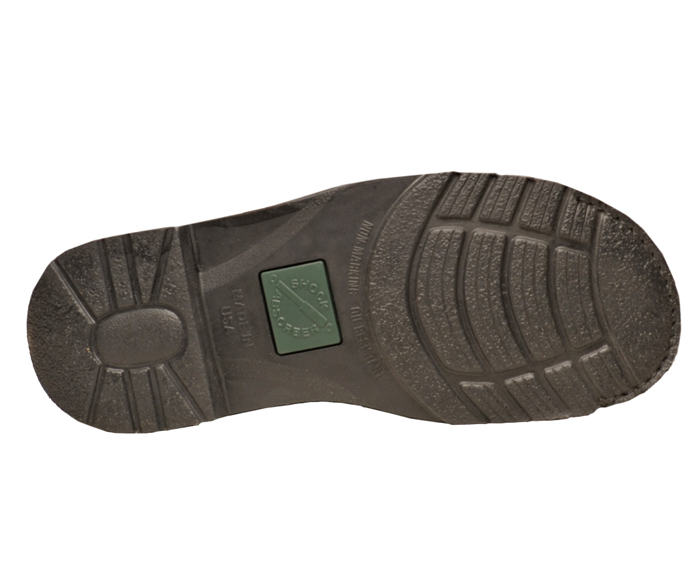 It is EH rated and has an extra-wide steel toe cap that meets the current 75-lb. ASTM standard. Moisture-absorbent linings and Shock Absorber™ soles help keep you comfortable all day. Highland last. 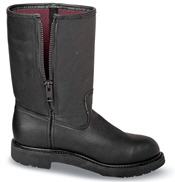 The 730 is made in U.S.A.
Men's sizes 6–11, 12, 13, 14 and 15 in 3E, 5E and 6E.